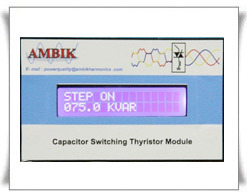 Based on the principal of ‘zero' voltage turn-on and ‘zero' current turn off for capacitors, these switches are manufactured with thyristors in ‘R' and ‘B' phases. 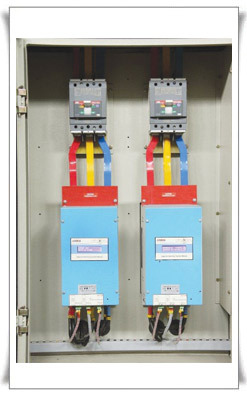 Switching times of 40 mili-seconds is possible with these switches. These switches are supplied with heat-sinks for thyristors, and plug-in type control cards, which are very easy to replace. 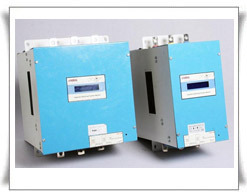 Entire range from lowest kVAR to 100-kVAR @ 433 V of capacitors for single step is available. We are well equipped with Power Quality analyzers, and latest software to design the mitigation equipment, which will perform the desired tasks, under severe adverse site conditions.